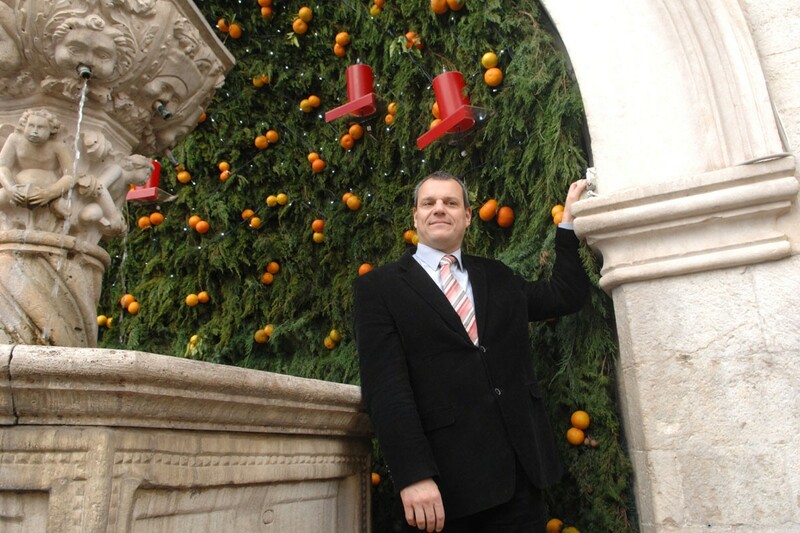 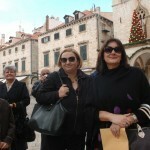 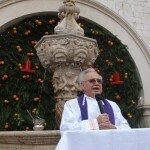 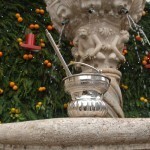 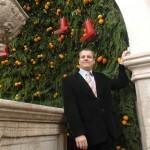 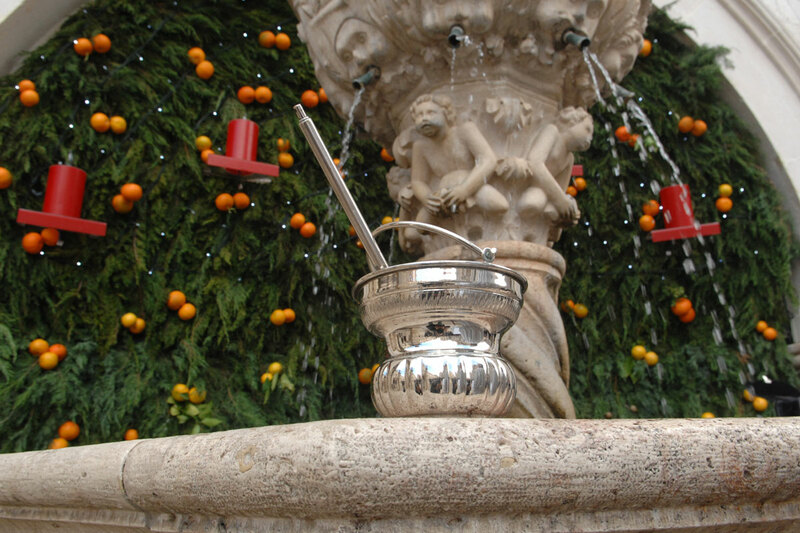 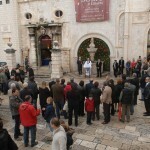 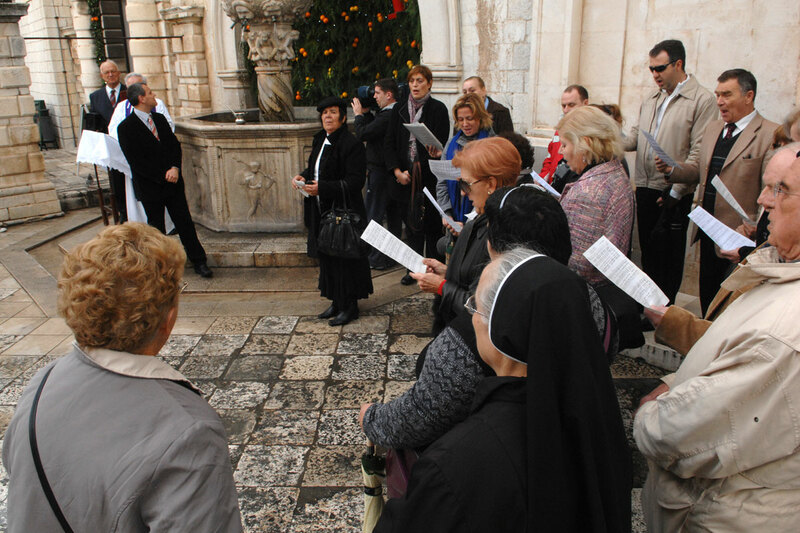 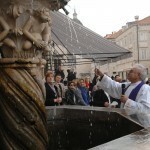 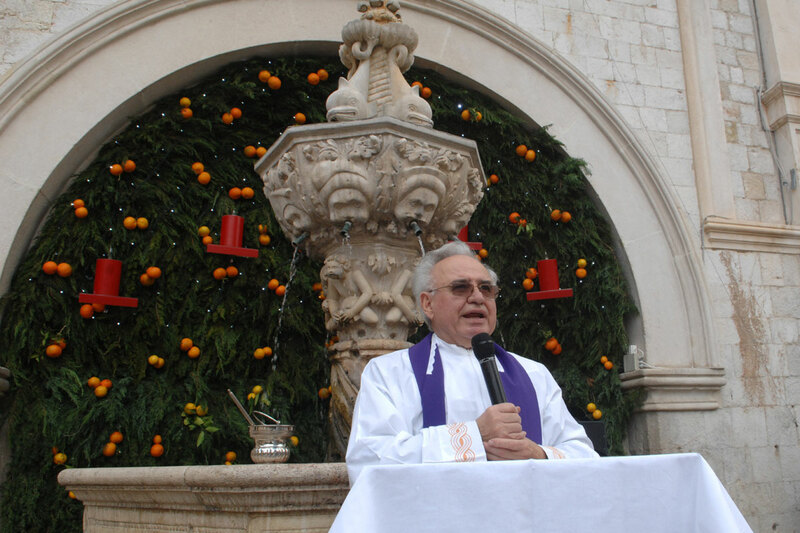 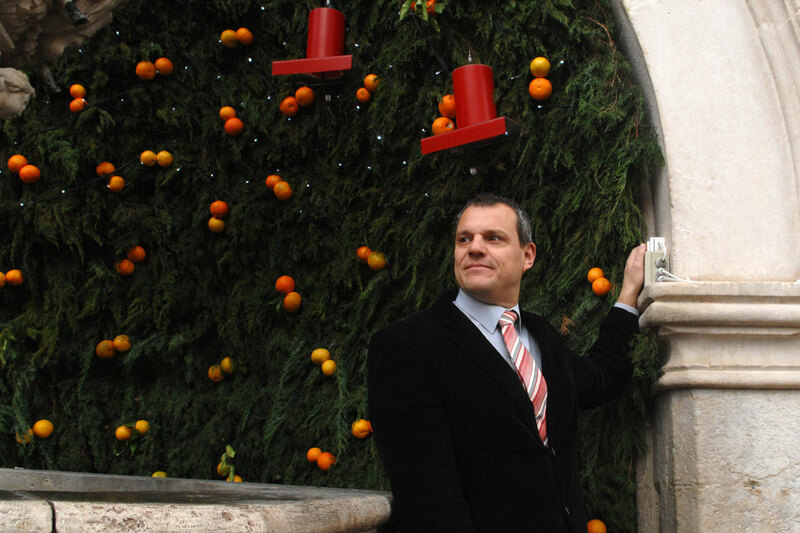 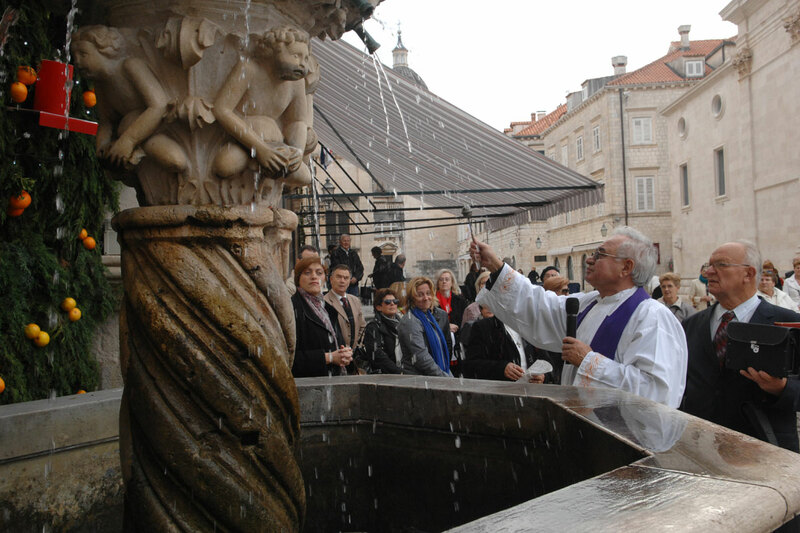 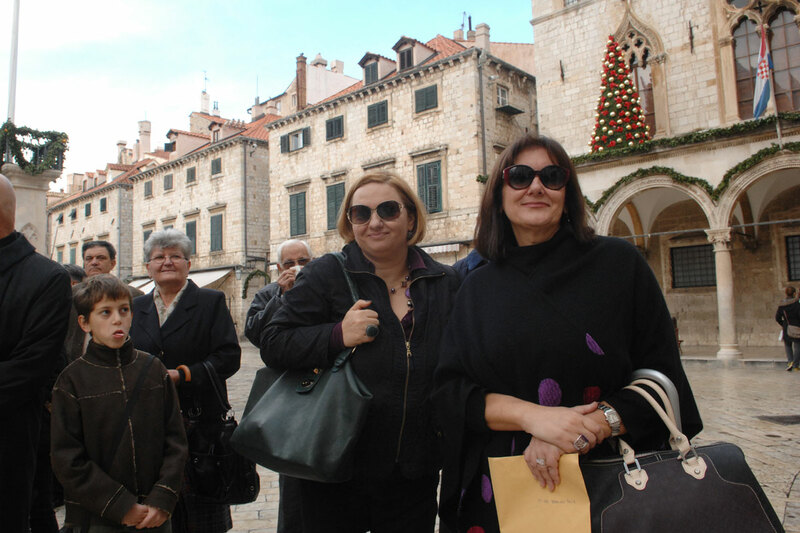 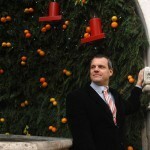 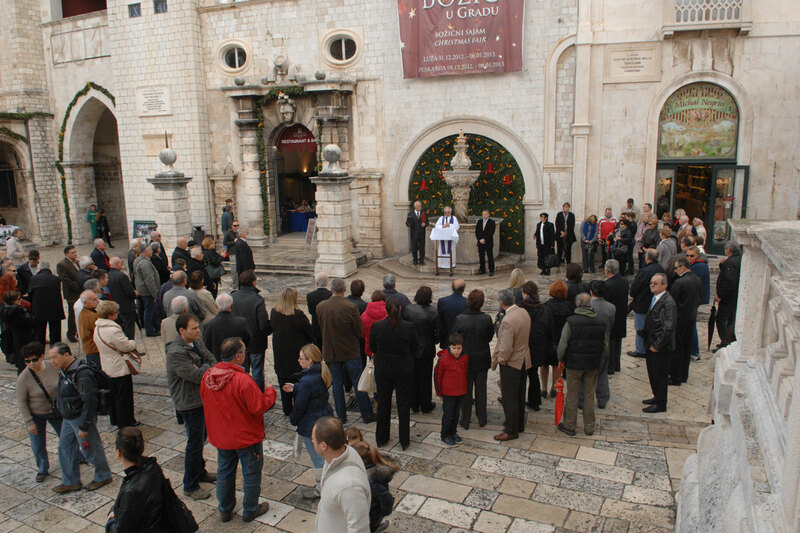 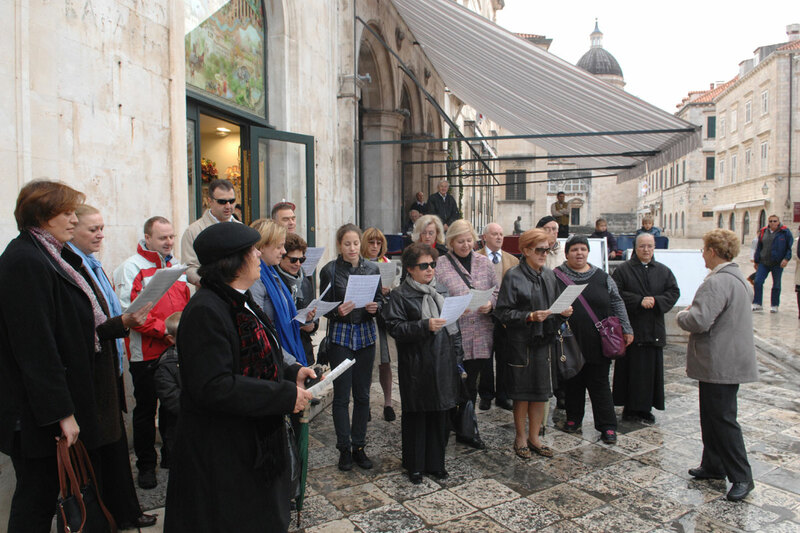 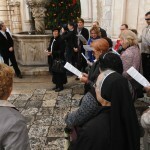 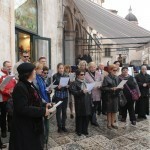 The first advent candle on Dubrovnik City’s wreath has been lit. 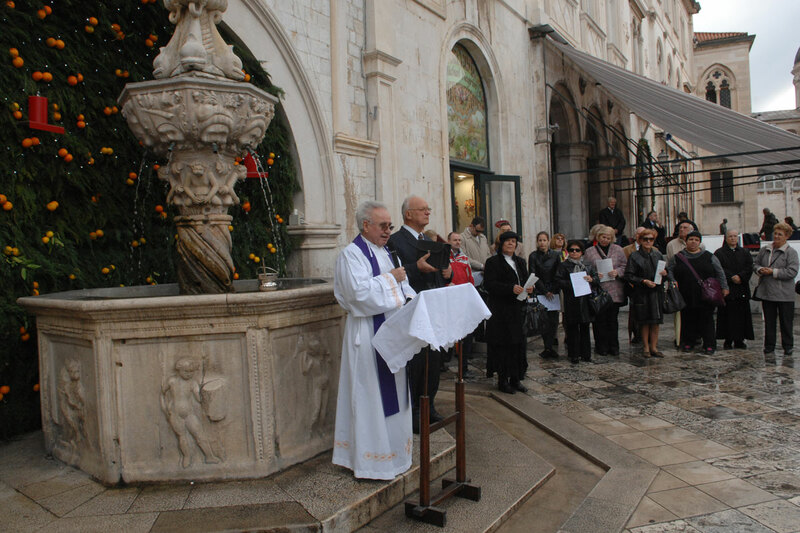 Sunday morning saw Deputy Mayor Niko Salja and Council President Olga Muratti light the first candle in front of Little Onfrio’s Fountain. 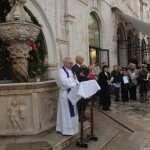 Every Sunday before Christmas day will see another candle lit on the wreath as part of Advent celebrations.